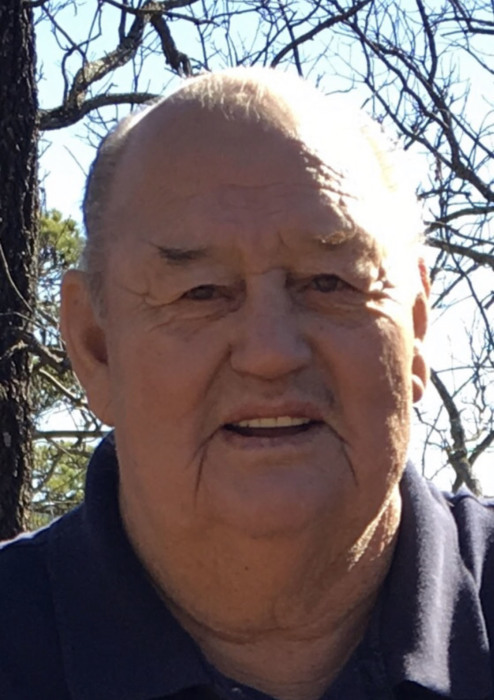 Charles Burns, 75, of Amarillo passed away Thursday, January 17, 2019. Graveside services will be at 2:00 p.m. Wednesday, January 23, 2019 in Llano East Cemetery. The family will receive friends and loved ones for visitation from 4:00 p.m. to 6:00 p.m. Tuesday, January 22, 2019 at Cox Funeral Home. Charles was born December 19, 1943 in Wilburton, Oklahoma to Jesse James and Grace Irene Burns. Charles was a hardworking and faithful man who owned and operated Burns Construction for 20+ years. He enjoyed hunting, fishing and especially spending time with his grandchildren. Charles was an avid University of Oklahoma fan and a tribal member of The Choctaw Nation of Oklahoma. He will be remembered as a loving dad, brother and Papa to whom family was the most important. Charles will be dearly missed by all who knew and loved him. He was preceded in death by his parents; wife, Diann Burns; daughter, Wendy Burns; son, Charles Burns; two brothers; a sister and cat, Junior. Charles is survived by his daughter, Ginger Grant and significant other B.T. ; son, Steven Wade Burns and wife Sara; sister, Betty Thomas and husband James; brother, Jude Burns and grandchildren, Austin Burns and wife Shalayne, Brad Grant, Sydney Burns, Sloan Burns and Sulli Burns.